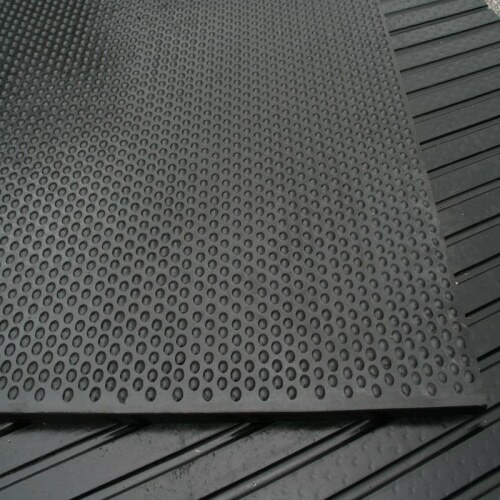 Bubble Top Rubber Mats are suitable for any number of applications where a solid rubber mat is required to provide a safe, durable, non-slip surface. 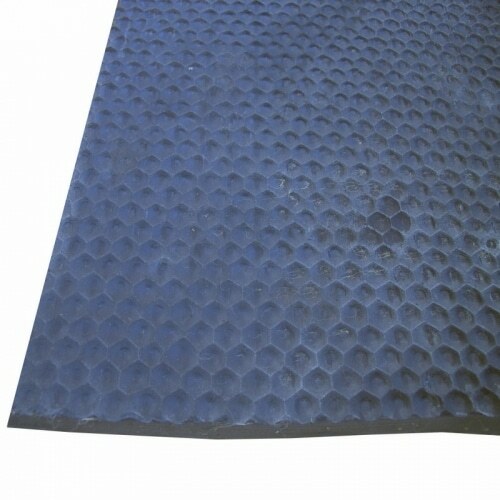 Our Bubble Top Rubber Mats are made of 100% solid rubber, these are not re-cyled rubber crumb mats. 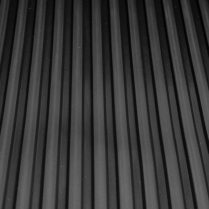 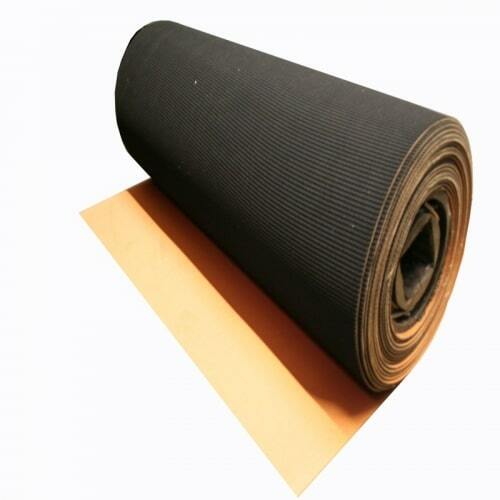 Bubble Top Rubber mats are non-porous so will not absorb any liquids or harbour harmful bacteria. 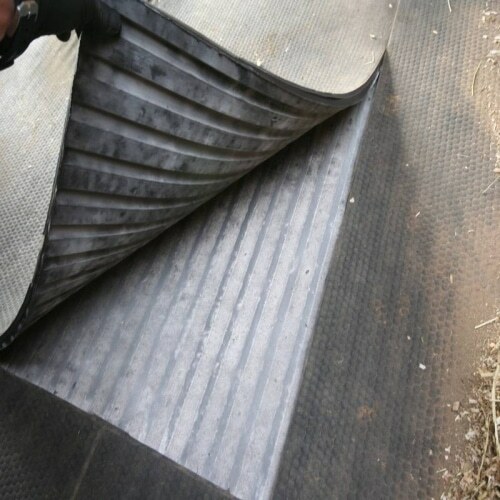 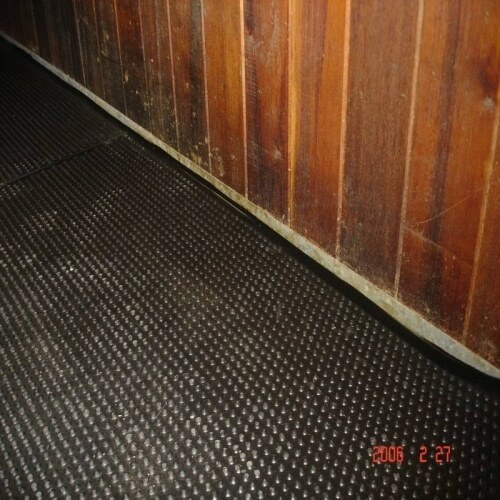 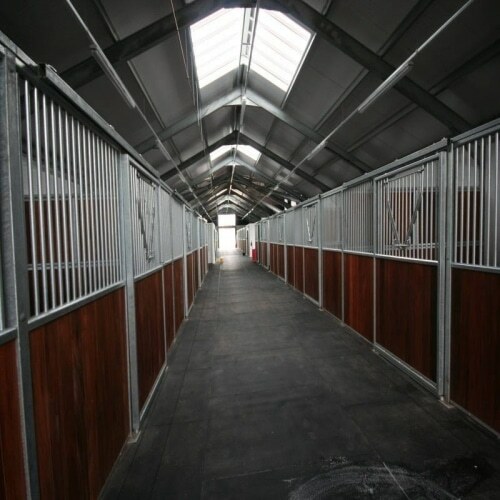 For use in Stables we recommend that Bubble Top Rubber Mats are used with the Bubble pattern to the top and the Ribbed side to the bottom, however they can be used whichever way is preferred.